The School of Information Management—in Victoria Business School—offers an interdisciplinary approach to managing technology, information and people. A qualification from the School will prepare you for further study or a career in ICT consultancy, information and knowledge management, and academia. The School has a strong, vibrant research culture. Learn how to use information technology (IT) to solve business problems, and get the skills to manage information in complex environments. A new Master of Professional Business Analysis degree is offered as one of the Wellington ICT Graduate School's practically-focused postgraduate programmes. Take your IT career to the next level with a professional qualification in Information Management at Victoria. Watch on now. Get ahead in your library, records management, archives or data management career with New Zealand's only postgraduate qualification in Information Studies. 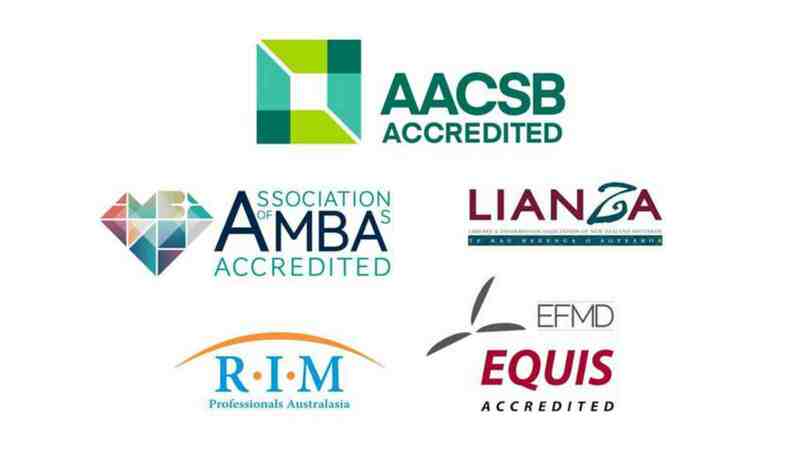 Victoria Business School is among 1 percent of business schools worldwide to hold the 'Triple Crown' of international accreditations, along with accreditations from industry and professional bodies. 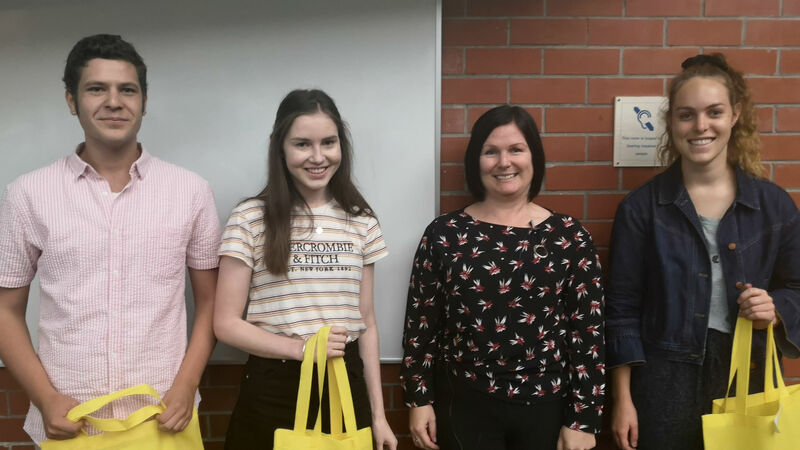 Top performing information systems students were recognised at the Intergen Young Achiever Awards. Paradigm shift needed for the digital economy to serve rather than exploit humanity argues Markus Luczak-Roesch in Stuff News article. 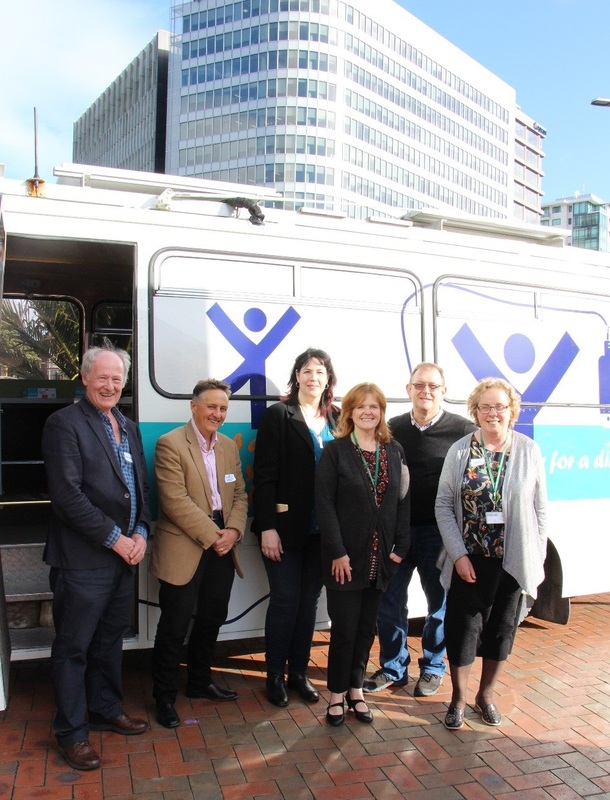 Victoria Business School recently hosted a Digital Inclusion meet-up organised by Galleries, Libraries, Archives, Museums and Records (GLAMR), which featured discussion on projects and initiatives relating to community digital inclusion.